Outside, the snow is blowing and great big fluffy snowflakes are dancing around. It’s a beautiful sight; from inside my warm, cozy house. And though you can bet I will be venturing out there later to get some fun snow photos with my kids, at this moment, I am going to revisit a warmer day when I took these family photos Point Lookout Beach Park from last September. This is one of my favorite family photo sessions ever for a few different reasons. 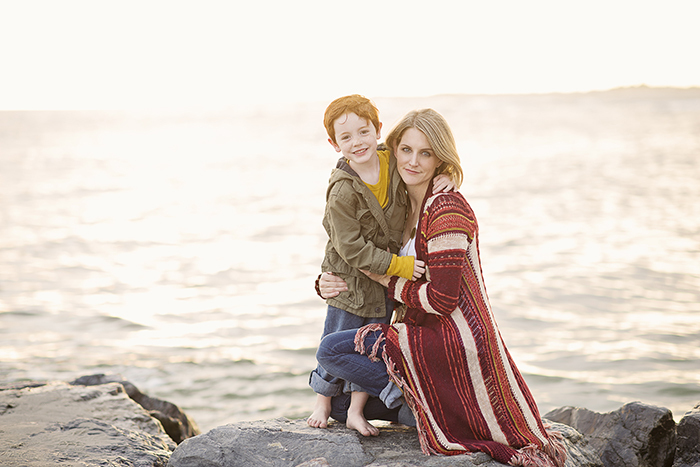 First of all, the lovely mom in these images is a friend and a fellow photographer. You can see her beautiful work her at Diane French Photography. You know what that means? The pressure was on! I knew right away I had to step up my game because she would see all the little technical details that maybe my average client might not pick up on. I am happy to report that we are both crazy happy with the resulting images. Mom did an awesome job of dressing the family for the session. They coordinate so nicely in those rich muted tones. So that was a major plus. Then, when you have boys of this age, the vibe immediately becomes playful. This is quite clear in the images. They are having a seriously good time, as was I. 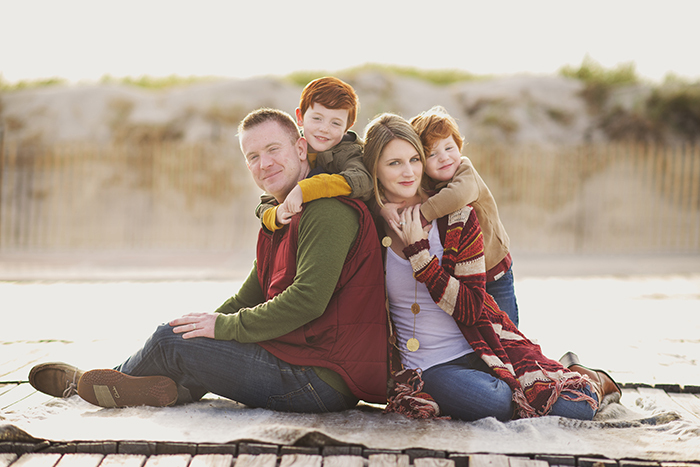 It may be January outside, but it’s not too soon to plan your family photos Point Lookout Beach. 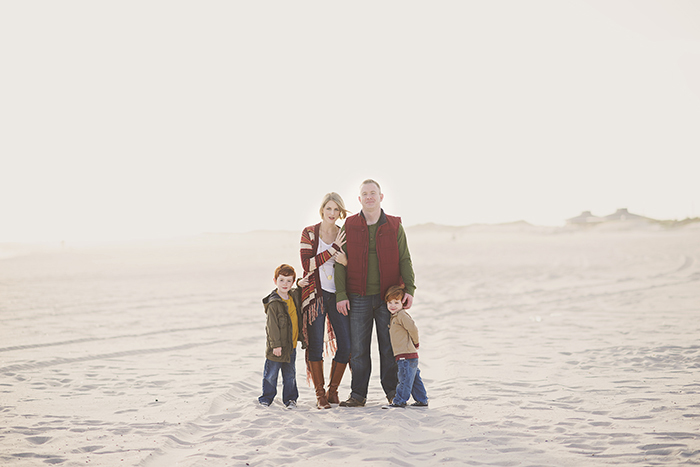 Contact me today to schedule your natural breezy heartfelt family portrait session.